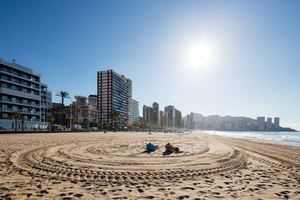 Benidorm was famous within the european fishing industry until it’s decline and demise in the 1950s. 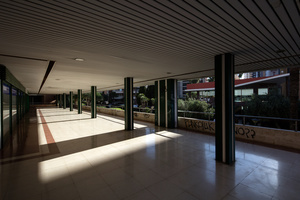 This decline pushed the town down a new path of revenue - tourism. This new venture would irrevocably change Benidorm. 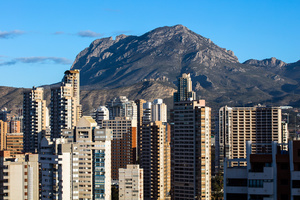 The seeds of the tourism industry were sown in the Victorian era, when a major connecting highway between Valencia and Alicante opened. 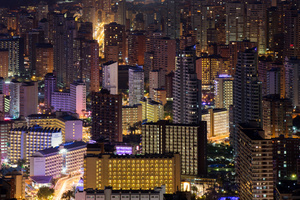 A train also connected Benidorm with Madrid, allowing city dwellers to escape to the coast. 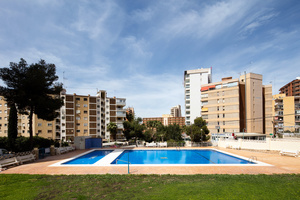 It was the vision of Mayor Pedro Zaragoza Orts which gave us the Benidorm we recognise today. In 1956 his ‘General Urban Development Plan’ - the first of its kind in Spain - was approved, paving the way for an entirely modern town. 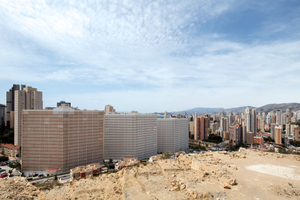 Torre Coblanca 1 was the first high rise building in Benidorm. 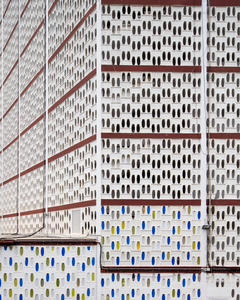 Designed by Juan Guardiola Gaya the Coblanca blueprint opened the floodgates for the town we see today. 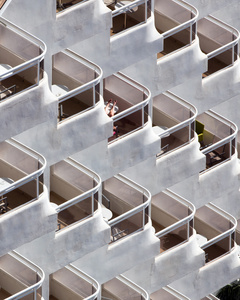 The construction of further towers and a new airport allowed mass tourism to flourish as northern Europeans flocked to the guaranteed sunshine of the Costa Blanca. 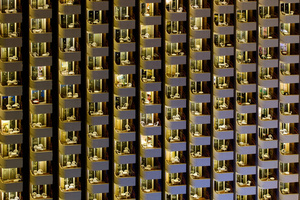 Supply could barely meet demand; high rise hotels were thrown up at an astonishing rate. 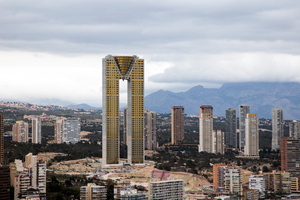 The Benidorm of today is a hotchpotch of architecture, from the original, beautifully internally-appointed towers of Gaya, to the new breed of super tower. Edificio Intempo, finished in 2013, looks like it has been transplanted from Dubai or Las Vegas.